May 1st is Labor Day, a public holiday. May 1st falls on a Monday this year so get ready for the long weekend! 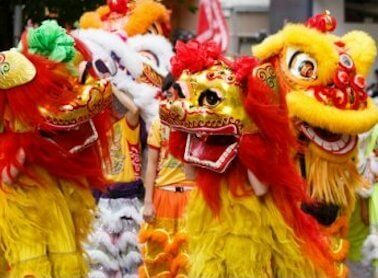 Exciting dragon boat races, parades and carnivals will be held throughout the territory this month. May also sees the start of our infamous typhoon season. Hong Kong deals with typhoons every year, don't be alarmed, just aware and if a warning is issued, take the precautions outlined here and stay safe. Here is a guide to this month's most popular happenings and where and when to catch these colorful and electrifying events. 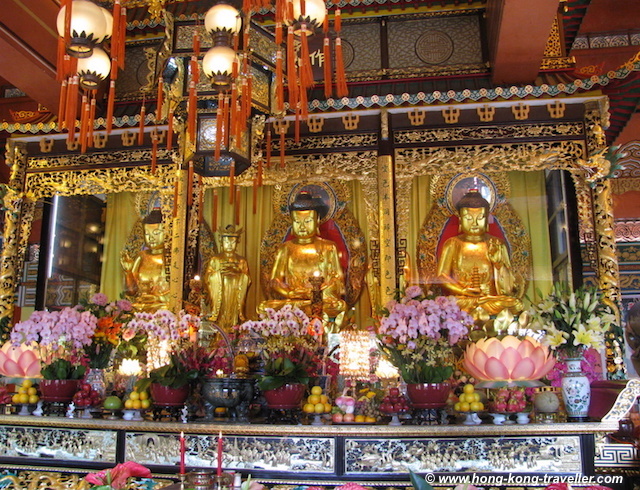 A celebration that will be observed at most monasteries, shrines and buddhist temples in Hong Kong to commemorate the birth of Buddha as worshippers and followers flock to the temples to pay their respects. The "Bathing of the Buddha" Ceremony is performed as part of the festivities. Tam Kung, together with Tin Hau, is considered the protector of the fishermen and the seas, and so there is also a festival in his honor, on the eight day of the fourth moon, this year on the Western calendar it will be celebrated on May 3, 2017. 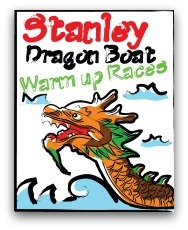 The Dragon Boat Festival is fast approaching and the Stanley Dragon Boat Warm Up Races are the perfect prelude to the most anticipated Dragon Boat International Championships coming up at the end of the month on May 30, 2017. When? 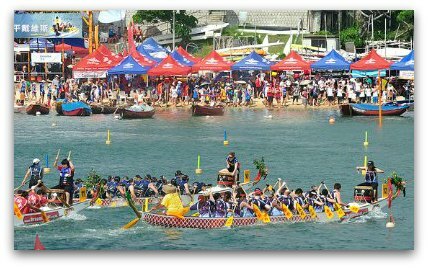 : May 6, 2017, 8:00 a.m. - 5:00 p.m.
Now on its tenth year, the Lamma 500 International Dragon Boat Festival takes place at Tai Wan To Beach, the home of the Lamma Dragons and the Lamma Outrigger Canoe Club in Lamma Island. Besides an exciting day of dragon boat action, including Men's, Women's and Junior Crews (12 to 17), there is the beach-side after-party following the races, or you can head into the Village for dinner and festive drinks along with the many participants. When? : Sunday May 7, 2017, 9:00 a.m. - approx. 6:00 p.m. Where? : Tai Wan To Beach, Lamma Island. Take the Ferry from Central Pier 4 to Yung Shue Wan. The ferry takes 25 minutes. The walk to the beach will take approximately another 15-20 minutes. 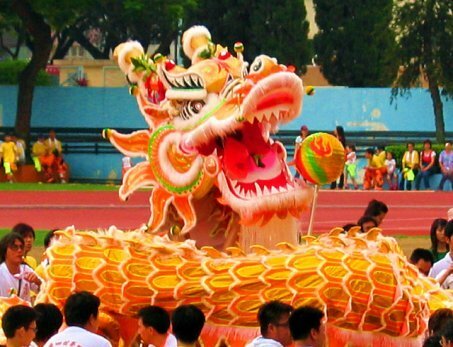 The Hong Kong Dragon Boat Festival , also known as the Tueng Ng Festival, is one of the favourite amongst the revelry of Chinese Festivals celebrated in the territory. Taking place on the 5th day of the 5th Lunar month, it is most well-known for its energetic and colorful dragon boat races. 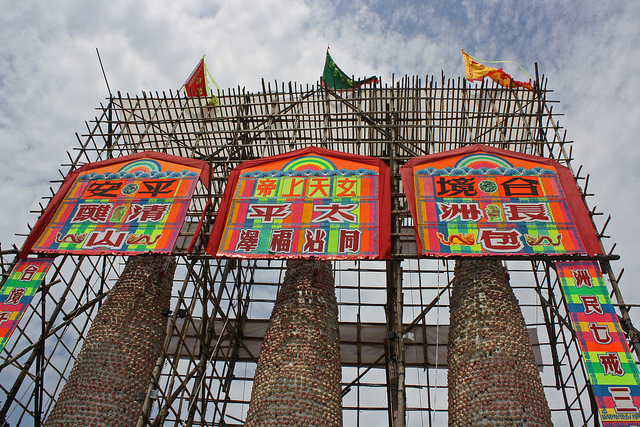 On the day of the Festival, races are held by the several Dragon Boat Associations throughout the territory. All events are free to the public. These are some of the most popular sites for dragon boat races in Hong Kong during the Dragon Boat Festival. Races are ongoing just about the entire day at most locations, for further details check out our main Dragon Boat Festival page. 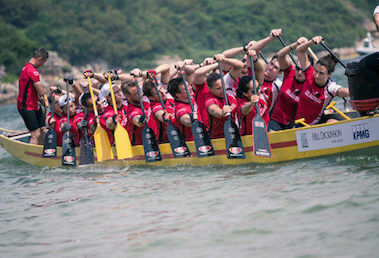 SunLife Stanley International Dragon Boat Championships are the "main" races known in the dragon boat circuit worldwide. Although there are plenty more locations to catch a race on this day, these are easy and of interest for visitors to get to and are also usually in most travellers' "must see attractions". A procession of colorfully decorated sampans, temple deities and ceremonies enmeshed in hundred-year old traditions, a beautiful coastal town with its unique characterising houses on stilts, and to top it all off, exciting action-packed dragon boat racing at its best, that's what we have to look forward to at this fascinating festival, which is held on the day of the Dragon Boat Festival. A visit to Tai O, is a must for all travellers, and on this day, the town comes alive and you get to glimpse another facet of this otherwise sleepy and tranquil town, don't miss it if you are around. Most of the festivities will be in the morning, so you still have time to make it to the main races at Stanley or the other sites throughout Hong Kong, which normally end in the afternoon, or pay a visit to the Big Buddha which is also in Lantau Island. When? : Tuesday May 30, 2017, 8:00 a.m. - approx. 2:00 p.m. 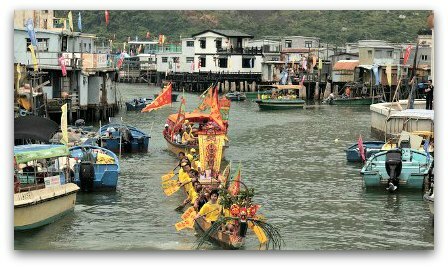 Here's more on the Tai O Water Parade.